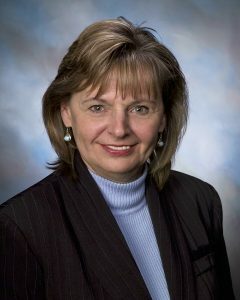 Carol Wilson, Senior Vice President/Human Resources Manager: Carol began working at the Bank in 2011 as the Vice President of Human Resources following her time at Wiggin & Nourie, P.A., in Manchester, NH as Director of Human Resources and Training. 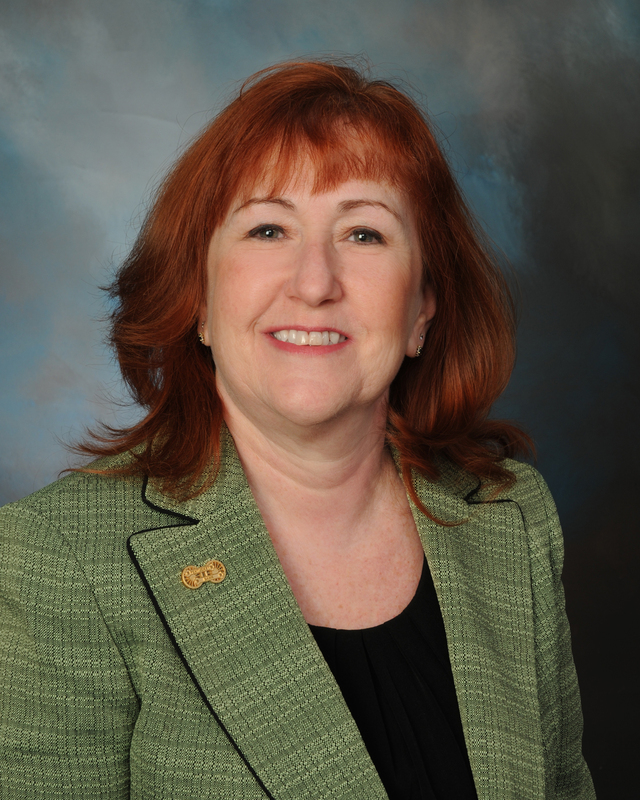 Carol is responsible for providing leadership in developing and executing human resources strategy in support of the overall business plans and strategic direction of the Bank. She resides in Bedford, NH with her husband Steve and they have two daughters. Lori Luponi, Senior Vice President/ Risk Officer & Audit Manager: Lori began her career are Pentucket Bank in 1984 as a part time Teller and has worked her way through the ranks in her 30 year tenure. Her current duties include oversight of the Audit Program for the Bank as well as general oversight of facilities and security. She is also responsible for various aspects of risk management including insurance, vendor managements, privacy and risk assessment of products and services. Lori is an avid horse lover and lives in Hampton Falls, NH with her husband Edward. Marianne Beaulieu, Assistant Vice President/Senior Underwriter: Marianne joined the Bank team in 2010, bringing with her over 35 years of experience in the industry. 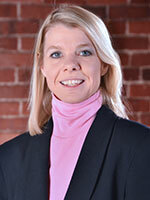 She is primarily responsible for the underwriting of all conventional and consumer loans for Pentucket Bank. Duties also include reviewing closing packages that are prepared by the loan closer for accuracy before loan closings. Marianne, originally from Pelham, currently resides in Tyngsboro, MA with her fiancé Bill. She is an avid gardener and a 14 year volunteer at the American Legion in Pelham. Raymond Danjou, Assistant Vice President/Information Technology Manager: Ray became employed by Pentucket Bank in December, 2012 and came with over 30 years of experience in the IT industry; fourteen specific to the banking industry. 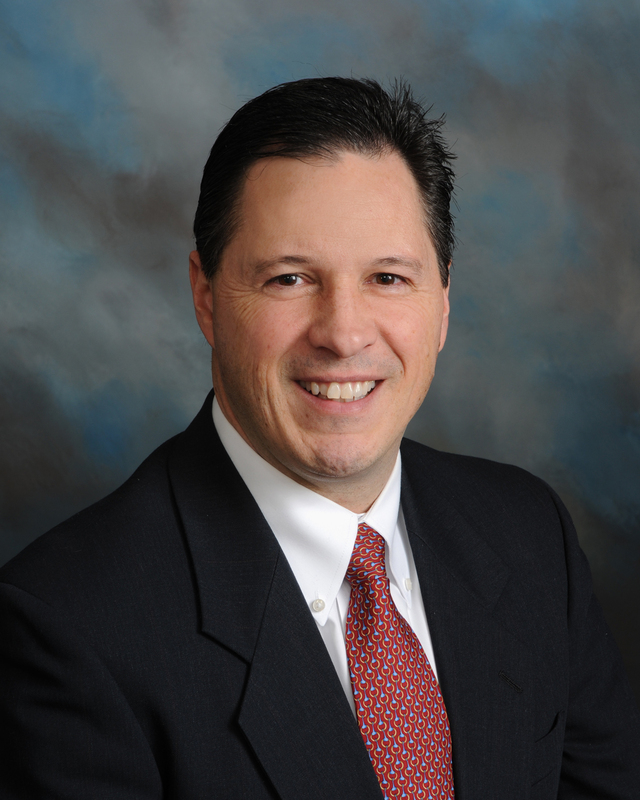 In his role at Pentucket Bank, Ray oversees the Bank’s technology budget while also serving as a key decision maker for the technology that is deployed within the Bank. Ray most recent professional accomplishment is becoming Microsoft Certified (MCSA). He lives in Salem, MA with his wife Chris and their three children.